Roofing and Guttering Repairs in Munster. 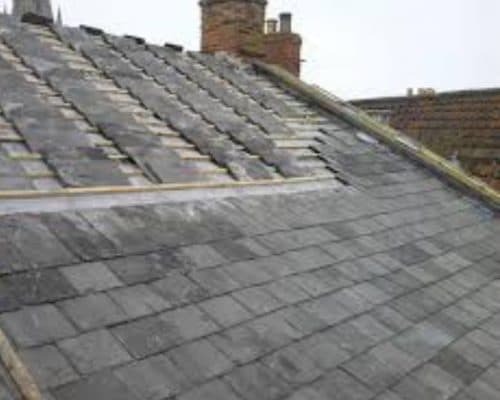 Residential Roofers Limerick and Cork. 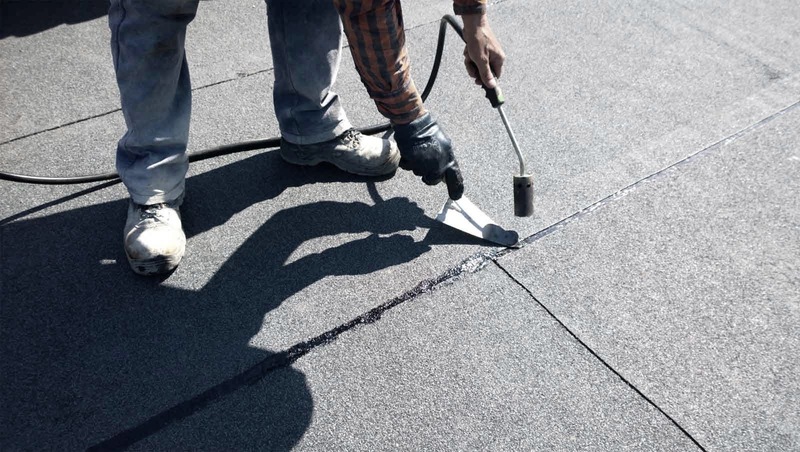 Commercial Roofing, Roof Replacement, Roofing Repair, Roof Maintenance. 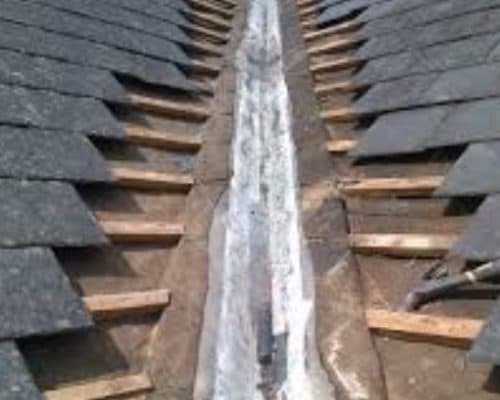 Emergency Roofing Services in Limerick and Cork City and County. Roofing & Gutters Services in Cork and Limerick. All Weather Proof Roofing Munster are registered roofers. We have been serving our customers for over 30 years in Cork City and County. 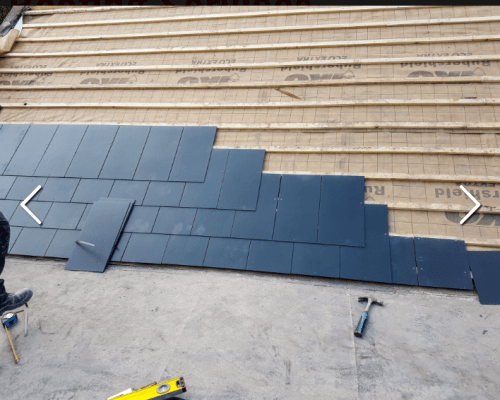 We are widely regarded as one of the top roofing contractors in both Cork and Limerick, we have a reputation of being an honest, straight talking forward thinking company. Over 30 years experience in the roofing industry, you can be confident that we have the best roofers in Munster. 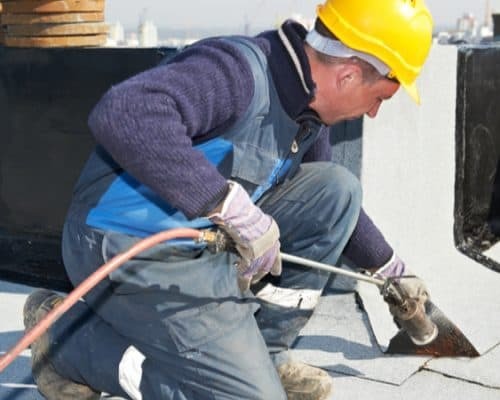 Our highly skilled team of roofers across Limerick, Cork and Limerick, have extensive experience and we can offer advice on all aspects of roofing & roofing materials. 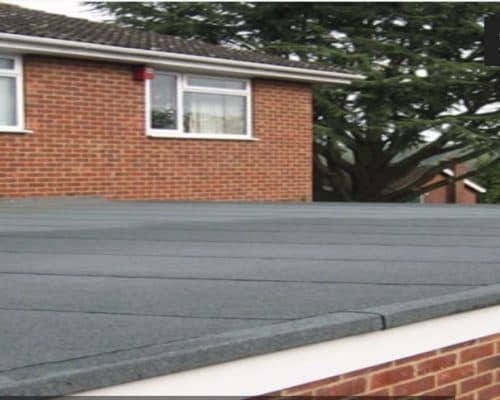 Cork Roofing Services have a large client base and is an accredited member of CIF. Health and Safety is a major priority for us. All of our are trained to the highest standard and hold safe passes, skills cards, manual handling certificates necessary. We are fully insured for over 6 million and are C2 registered. All our projects are supervised personally by our experienced foremen.